“The preliminary report clearly showed that the Ethiopian Airlines Pilots who were commanding Flight ET302/10 March have followed Boeing’s recommended and FAA’s approved emergency procedures." The Ethiopian Accident Investigation Bureau (AIB) today released a preliminary investigation report into the March 10 crash of Ethiopian Airlines flight ET302, in which all 157 people on board died, including 18 Canadians. Days after the deadly accident, aviation authorities around the world grounded the Boeing 737 MAX aircraft from passenger flights, because of concerns that the incident was similar to the October 29, 2018, Lion Air flight JT610 that crashed, killing all 187 people on board. 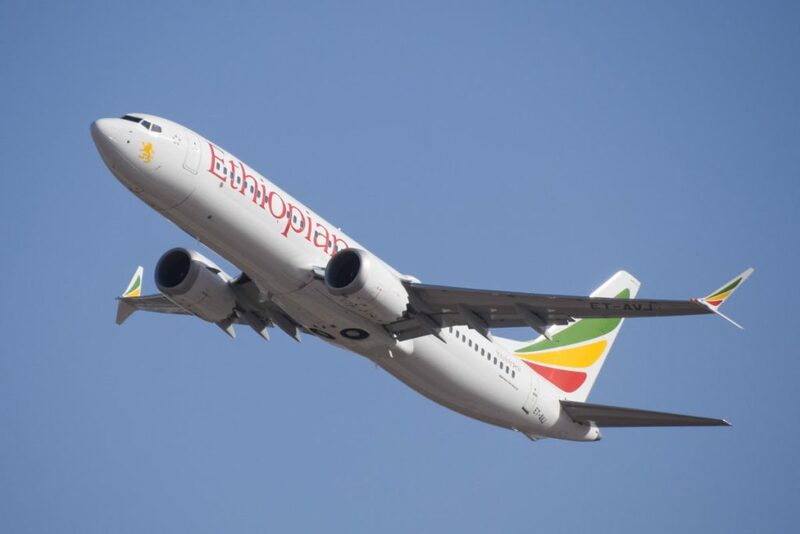 “All of us at Ethiopian Airlines are still going through deep mourning for the loss of our loved ones and we would like to express our deep sympathy and condolences for the families, relatives and friends of the victims,” said Tewolde GebreMariam, CEO, Ethiopian Airlines Aviation Group, following today’s release of the preliminary report into flight ET302. Preliminary investigations into the Lion Air crash focused on the 737 MAX anti-stall system, designed to prevent a plane from pointing upward at too high of a rate and angle, creating issues with measuring air speed and altitude. “The angle-of-attack sensor was faulty on the Indonesian flight [JT610] and essentially gave the impression that the nose was too high,” said Marc Garneau, Minister of Transport, when he issued a safety notice to suspend the Boeing 737 MAX from Canadian airspace. Garneau noted this error of the angle-of-attack sensor is leveraged by the 737 MAX’ Maneuvering Characteristics Augmentation System (MCAS) designed to prevent the aircraft from stalling during the aircraft’s climb after take-off. Analysts predict it will be several more weeks before the Boeing 737 MAX is given clearance to fly again.